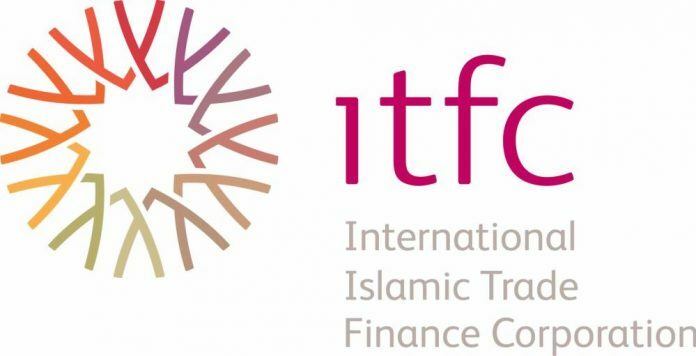 TUNIS: The International Islamic Trade Finance Corp (ITFC) has agreed to lend Pakistan $3.285 billion, its chief executive said on Thursday. “We will supply Pakistan with $3bn to finance trade activities for a period of three years,” Hani Salam Sonbol said, adding that the remaining $285 million would be to finance gasoline purchases. Jeddah-based ITFC is the financing arm of the Islamic Development Bank for trade activities. It gave Islamic countries trade financing worth $40 billion in the past 10 years. “We will increase our funds to support trade activities and create job opportunities in the next 10 years”, Sonbol told Reuters on the sidelines of a conference in Tunis, without elaborating. This week the ITFC agreed a $1.5bn financing deal with Tunisia to purchase essential commodities for public companies. It concluded a deal with Egypt worth $3bn in January, Sonbol said.